Poland has lodged an appeal with the European Court of Human Rights against a condemning ruling on the country’s so-called ‘black sites’. The court found Warsaw had violated two terror suspects’ rights as it let the CIA interrogate them on its territory. The appeal to review the case was lodged by Poland’s Foreign Ministry, which announced the move on Friday. Details of the appeal are withheld, but it is said to have been prepared on procedural grounds, according to Reuters. In July, the European Court of Human Rights (ECHR) ruled that Poland violated an international treaty to protect human rights in 2002-2003 as it stroke a deal with the CIA. The rights the Polish authorities were cited to have abused include cover-up of torture, the right to liberty and the right to an effective remedy for victims of crime. The case was filed by two men, Saudi-born Abu Zubaydah and Saudi national Abd al-Rahim al-Nashiri. They claim they were brought to Poland in December 2002 and taken to a secret CIA prison in a Polish forest, code named ‘Quartz’. There they were subjected to treatment which amounted to torture. 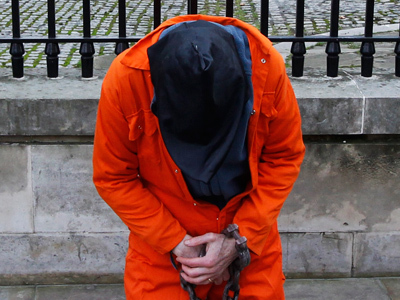 Both are now detainees at the US-run Guantanamo Bay prison camp in Cuba. 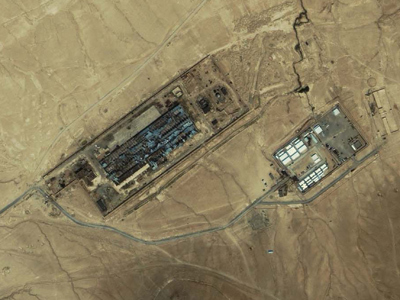 The American government accused Zubaydah of running a terror camp in Afghanistan where some of the September 11 hijackers trained. Al-Nashiri was accused of directing an attack on the US warship Cole in the Yemeni port of Aden in 2000 that killed 17 sailors. 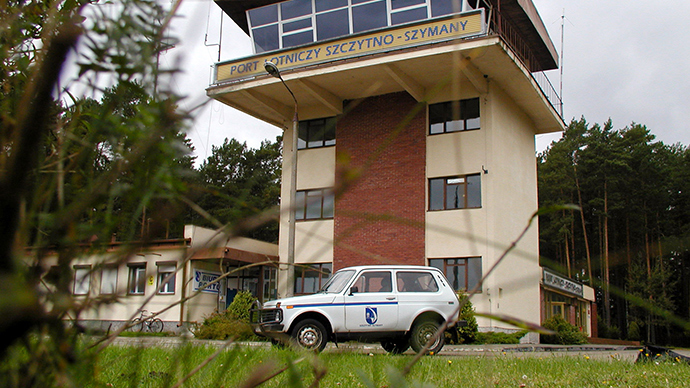 “Both applicants… complained that Poland had knowingly and intentionally enabled their transfer from Polish territory despite the real risk of further ill-treatment and incommunicado detention, allowing them to be transferred to a jurisdiction where they would be denied a fair trial,” the court’s statement said. "For all practical purposes, Poland had facilitated the whole process, had created the conditions for it to happen and had made no attempt to prevent it from occurring," the ECHR said. Poland was ordered to pay €100,000 in damages to al-Nashiri and 130,000 euros to Zubaydah. 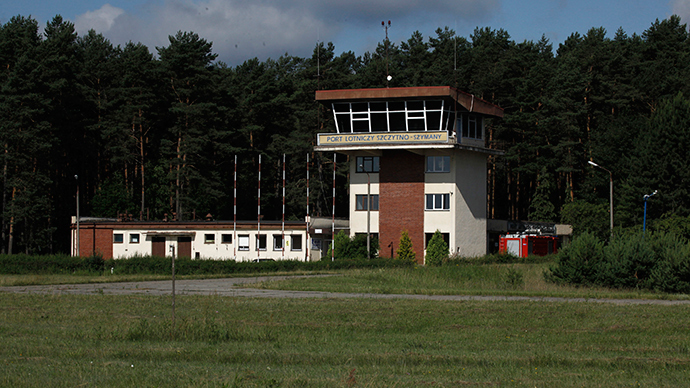 Poland denied the existence of CIA prisons on its territory. The USA acknowledged the presence of facilities outside US jurisdiction, but didn’t identify the exact locations of them. The ruling could serve as a precedent for other European states alleged to have hosted CIA prisons. Similar cases have been filed with the ECHR against Romania and Lithuania. The US, meanwhile, is outside of the court's jurisdiction. 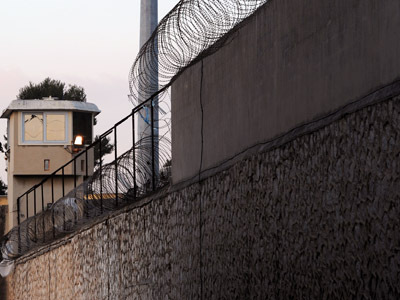 The Open Society Justice Initiative (OSJI) stated in its report in 2013 that at least 54 countries had offered the CIA support to detain, transport, interrogate and torture suspects in the years following the 9/11 attacks.